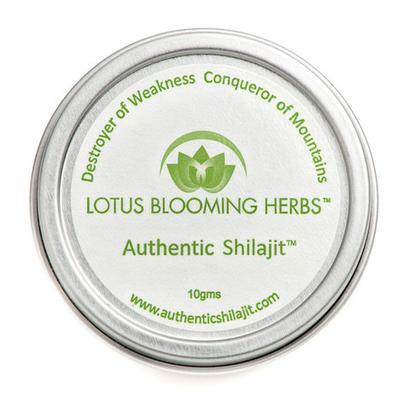 Shilajit of this quality and potency is a treasure of nature and supplies are limited. 10 grams of Authentic Shilajit™ (1-3 month supply) in its genuine purified resin form. Shilajit is a plant based mineral complex that is known to have 85+ different micro minerals and trace elements in an ionic and bioavailable form. Shilajit also contains fulvic acid, which helps to deliver these nutrients to the body at the cellular level. 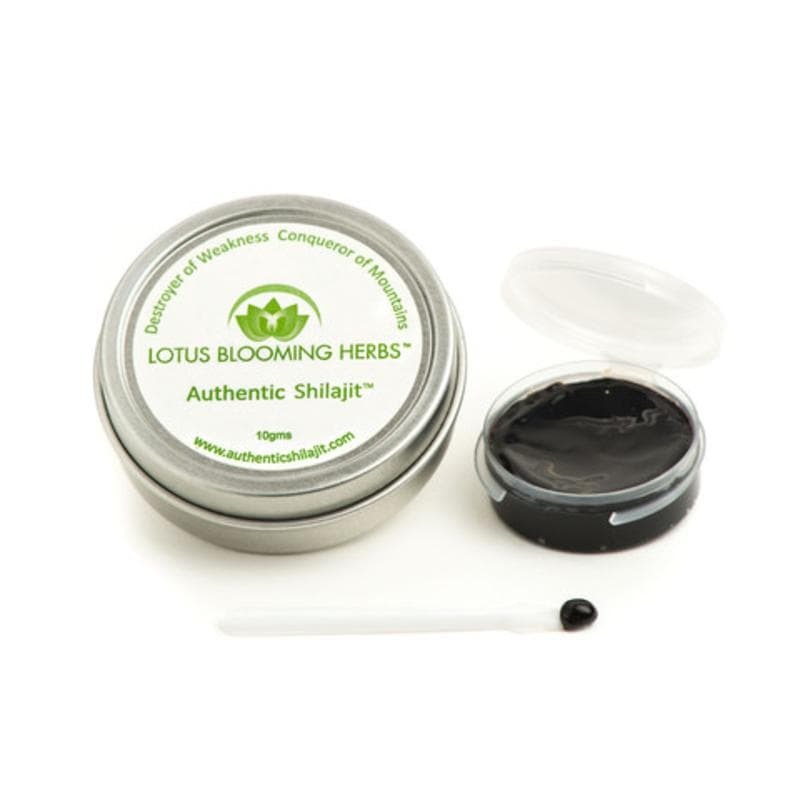 Lotus Blooming Herbs™ works directly with the indigenous people of the remote Himalayas to provide only the Highest Grade, 100% pure, Himalayan shilajit available in the world. We treat the people and environment with fairness and respect. We never deal with wholesalers or middlemen. We personally trek to the source to select and oversee purification of ethically wild crafted shilajit at altitudes above 16,000 feet in a remote region along the India/Tibet border. Shilajit from this area is extremely rare and highly prized by Ayurveda and Tibetan medical practitioners. Authentic Shilajit is not subjected to any solvent extraction, standardization, commercial processing or adulteration. It is naturally purified, according to traditional Tibetan methods, with filtered mountain spring water, before being laboratory tested for safety. Taken as an organic mineral supplement, the purified resin contains over 85 minerals and trace elements that the human body needs to function optimally and fulvic acid which helps the body absorb these minerals at a cellular level. Maintains the body's optimum energy metabolism rate which naturally slows as we age. This is achieved partly through balancing electrolyte levels and by burning off excess fat. Considered by traditional Ayurvedic medicine to increase the central energy (Ojas, the essence of energy) which is responsible for your sexual and spiritual power. In India, it is frequently spelled, shilajeet or silajit and is famous for being a potent aphrodisiac for both men and women. Has traditionally been consumed to raise the immunity of the body to fight against external agents and increase strength, stamina and endurance. Has been traditionally used in India to ease inflammatory conditions such as arthritis and to speed healing and recovery time of muscles and tendons. Has been effective in reducing or relieving symptoms of depression, anxiety, and mental agitation. Possesses a property called Yogavahi which means that it enhances the properties of other herbs. It acts as a catalytic agent for promoting the action of the other tonic agents. Provides a natural organic way to maintain health and increase athletic performance. Dosage: For general maintenance take a small portion, about the size of a grain of rice and dissolve in hot water, hot milk or herbal tea 1-3 times a day. Shilajit can also safely be dissolved under the tongue but be warned that it has a strong bitter flavor. Dosage can be increased to the size of a lentil or pea for greater energy and effect. 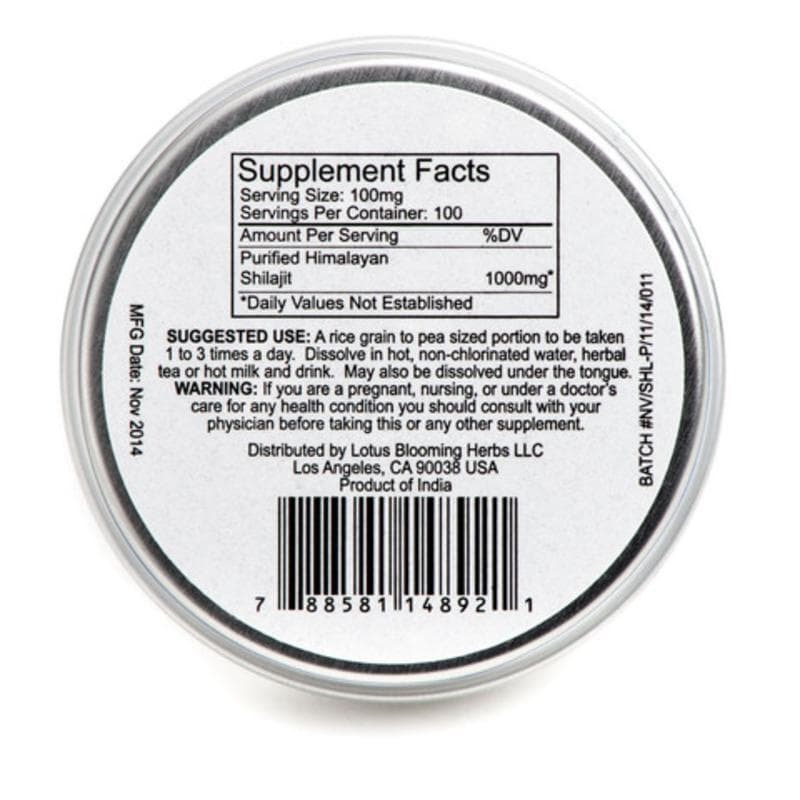 Shilajit is a plant based mineral resin several million years old and its potency is not affected by heat. *Traditional Ayurvedic instructions recommend that shilajit be dissolved in hot organic milk or taken with ghee (clarified butter) or taken with raw, unpasteurized honey to increase delivery to the body. If you are vegan you may substitute the previously mentioned products with coconut oil. Follow with a cup of hot water. According to Ayurveda, Shilajit possesses a property called "Yogavahi" which means that it enhances the properties of other herbs. It acts as a catalytic agent for promoting the action of the other tonic agents. So combine shilajit with other herbal remedies to increase their effect. A popular combination in India is to combine Shilajit with Ashwaganda (Indian Ginseng) for increased fertility. Handling: Genuine purified Shilajit is a black gummy matrix of minerals, fulvic acid and other beneficial phytochemicals. Depending on the ambient temperature, it will become gooey and sticky when warm and when cold it becomes more firm and solid. 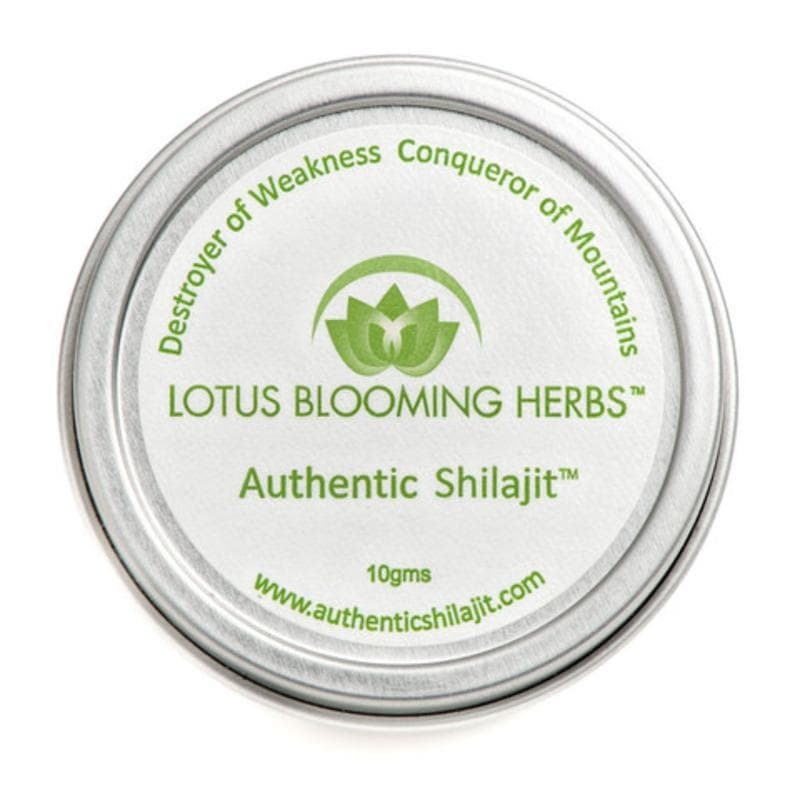 *This unique quality of changing consistency in concert with ambient temperature is only found with 100% pure and genuine shilajit and is an important indication of authenticity. *Shilajit is much more easily manipulated and workable when warm and soft. There is no need to refrigerate. 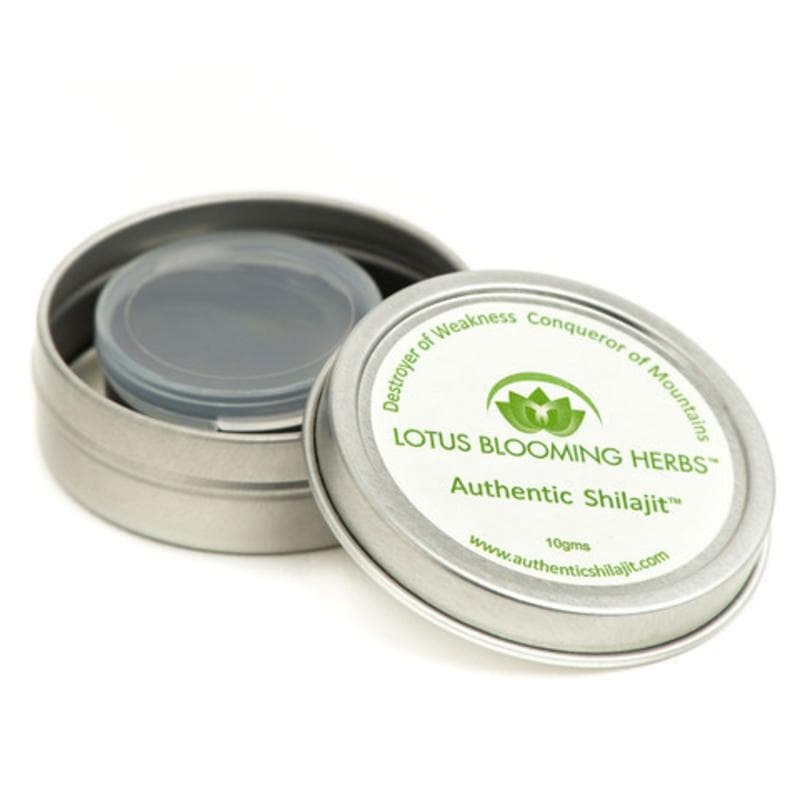 We have packaged your shilajit in non-reactive, BPA Free, laboratory grade containers made in the USA.